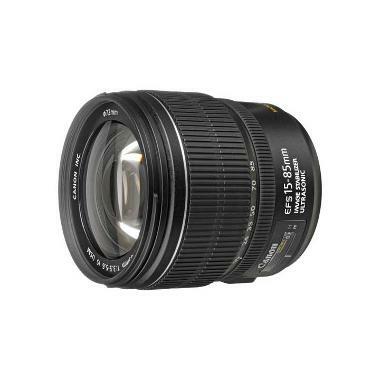 The Canon EF-S 15-85mm f/3.5-5.6 IS USM Lens is a flexible zoom designed for crop sensor cameras. 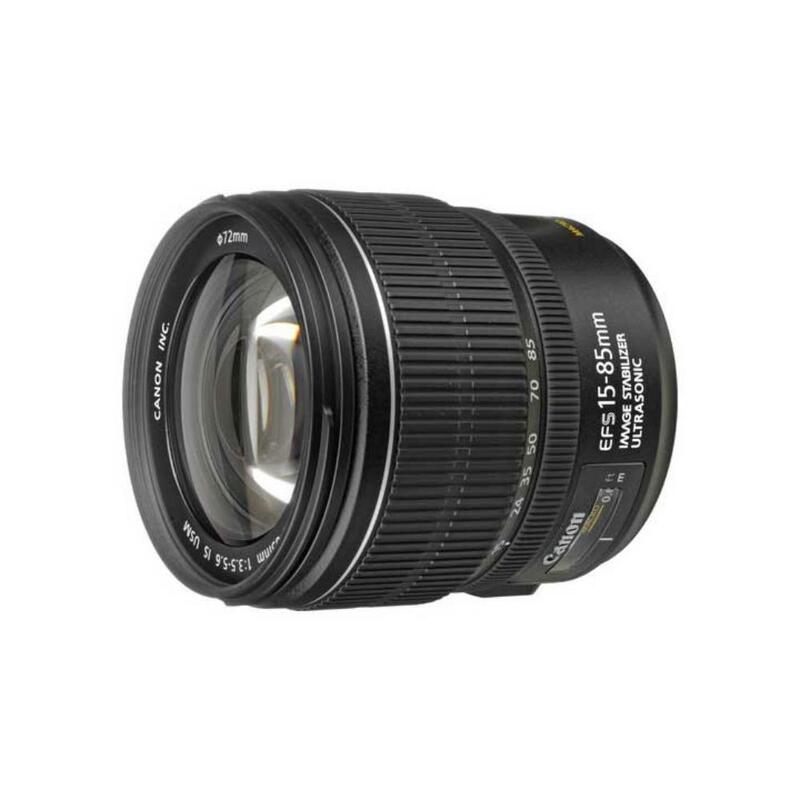 It features Optical Image Stabilization to minimize the appearance of camera shake by up to 4 stops when shooting handheld in low light with slower shutter speeds. The Ultrasonic Motor provides quick and quiet AF performance. 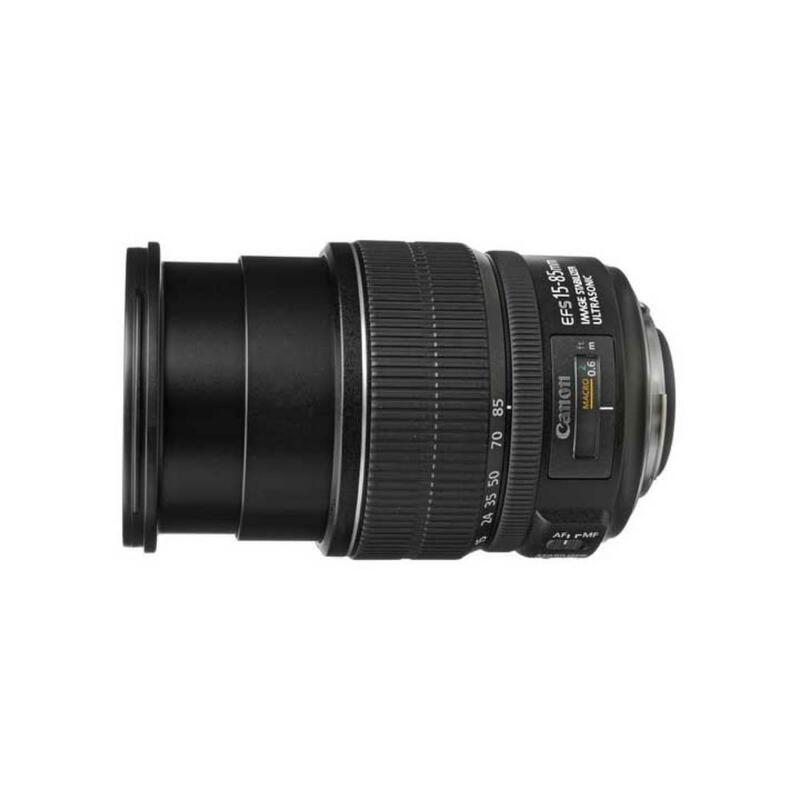 This lens is ideal for events and vacations thanks to its portable build and practical zoom range.